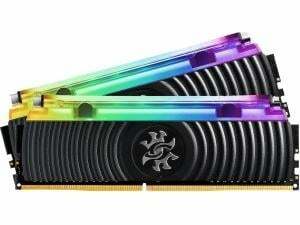 Meet the world’s first RGB DDR4 memory with a hybrid liquid-air cooling system, the SPECTRIX D80. 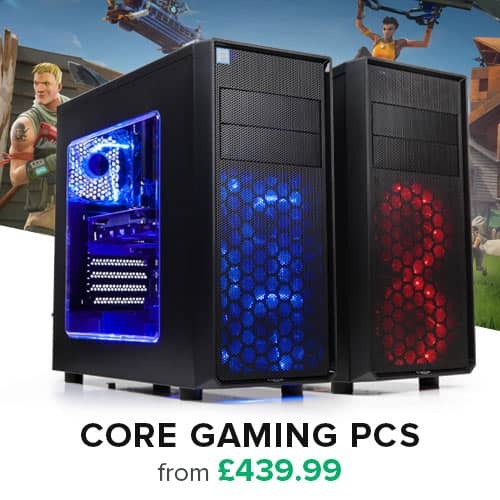 It utilizes a combination of a liquid heatsink that’s hermetically sealed with non-conductive fluid and an aluminum heatsink to deliver effective thermal cooling. What’s more, the liquid heatsink is illuminated with RGB lighting to give your rig a distinctive flair. The SPECTRIX D80 features a liquid heatsink on its top side that benefits from a non-conductive fluid with a low boiling point to dissipate heat effectively. And thanks to its RGB lighting, the liquid heatsink isn’t just functional; it’ll visually captivate and be the centerpiece of your rig. The SPECTRIX D80’s liquid heatsink has a hermetically sealed design that ensures it’s completely airtight. You can rest assure that no gas or liquid will leak or evaporate away. Meanwhile, the non-conductive fluid inside has the thermal stability and conductivity needed for efficient cooling. Customize your gaming experience with programmable lighting effects! Set up patterns, pulse speed, lighting intensity, and more. Control is a snap with the XPG RGB Sync app. Or if you already have an existing RGB light control software from a major motherboard maker, you can use that too. What’s more, the Music Mode allows you to match the lighting effects with different music types to put you in the right mood. The SPECTRIX D80 isn’t just for the avid gamer and DIY enthusiast, but also the overclocker! The SPECTRIX D80 provides a wide frequency range from 2666MHz to 5000MHz with support for Intel® X299 2666 MHz and AMD AM4/Ryzen platforms. Also, preconfigured Intel® XMP (Extreme Memory Profile) 2.0 profiles allow for quick, reliable overclocking.